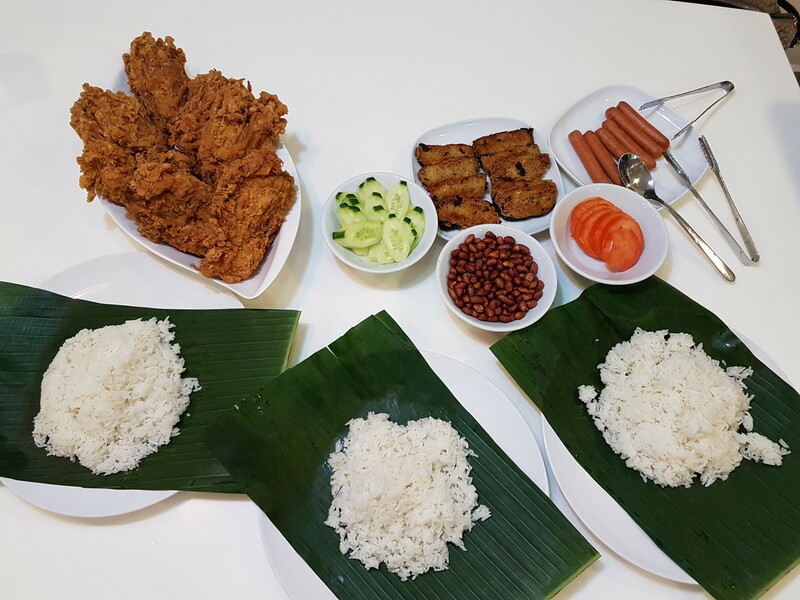 No sambal? hehe mushroom look delicious! Your signature VFC chicken looks better than the real one! 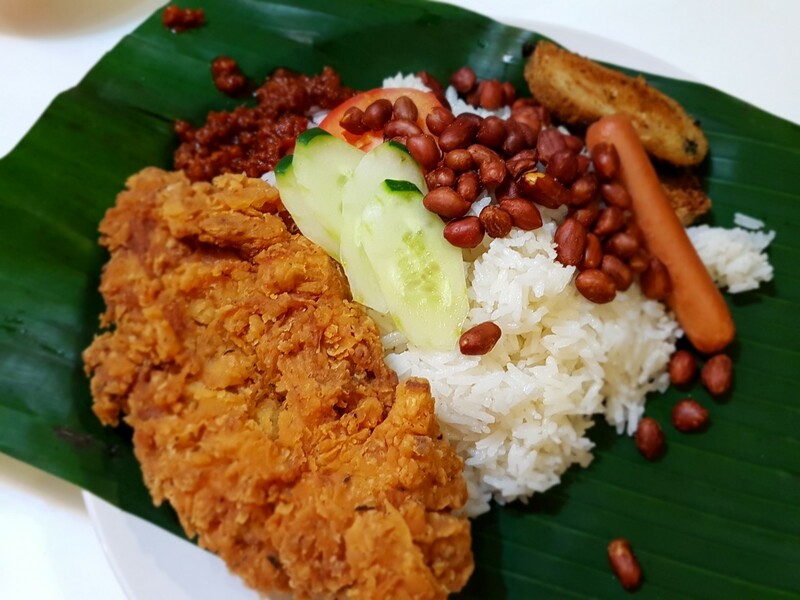 Looks so much nicer than a lot of the nasi lemak selling out there!